With a movie debut and a solo film to follow a short time after, it was only a matter of time until Marvel announced the relaunch of the Black Panther character under the All-New, All-Different banner that they have rolling out. And now we know that 2016 will see the launch of the Black Panther comic with a very well-read writer. 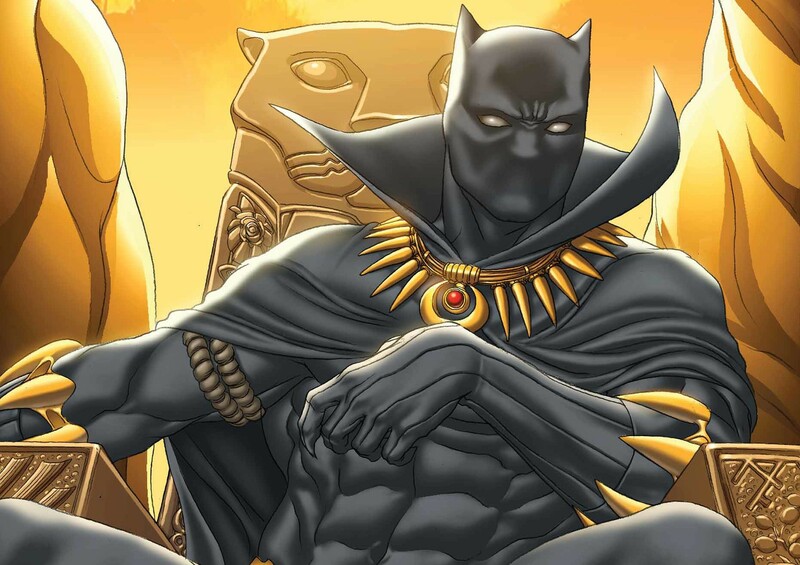 Marvel Entertainment officially announced that Ta-Nehisi Coates, writer and national correspondent for The Atlantic and author of the memoir Between The World And Me, has been tapped to write the first year-long story line for King T’challa. The story, titled “A Nation Under Our Feet,” will see T’challa face an uprising from a superhuman terrorist organization called The People in his home nation of Wakanda. Artist Brian Stelfreeze will handle the art chores. Coates has won numerous awards for his writing and has had his work featured in The Washington Post and The New York Times. He is also currently developing a TV project on the U.S. Civil Rights movement with David Simon for HBO. Black Panther should be a big priority for Marvel, with his feature film debut coming up in May in Captain America: Civil War and a solo film to follow in July 2018, so it’s not surprising that they went with a literary big gun to tackle the relaunch of the title. I’d expect to see the comic debut sometime close to Civil War to maximize crossover potential. This entry was posted in Breaking News, Comics and tagged Black Panther, Marvel, Ta-Nehisi Coates. Bookmark the permalink.